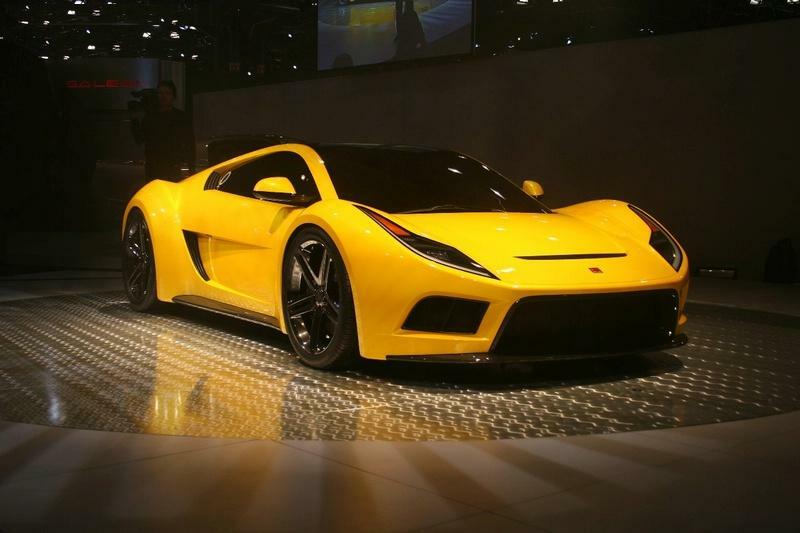 Saleen’s racing heritage is evident in the heart S5S Raptor, a new 5.0 liter supercharged V8. 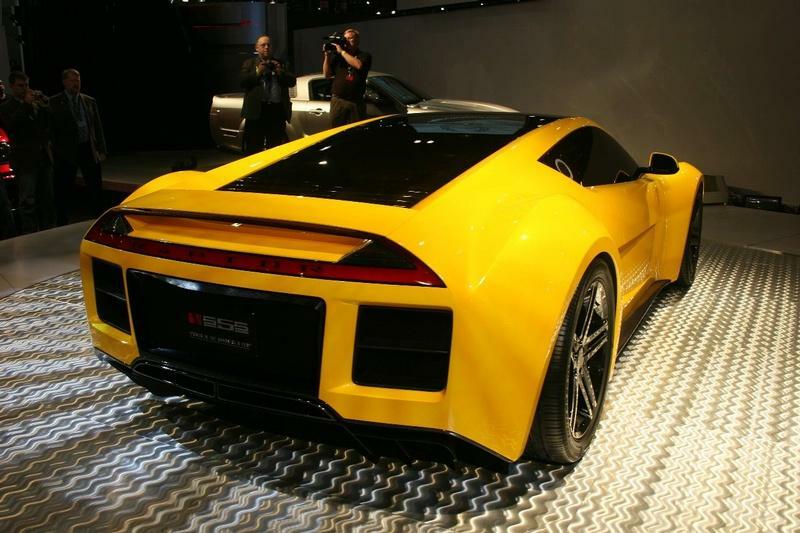 This-650 hp, 630 lb-ft torque motor runs on ethanol, just as the IRL and American Le Mans cars, and the Saleen indicates a second time 3,2-0-60 mph and a maximum speed of over 200 mph. Saleen has chosen engine burning ethanol partly as a nod to the track and, in part, to consider a reduction in emissions and dependence on oil. The engine uses a double-screw compressor and is connected to a six-speed manual transmission. The Raptor is also designed to manage a paddle-shifted sequential change, if desired. Double wishbones are used in all four corners, and the massive fifteen inches in front, thirteen-inch rear brakes are increased by ABS and traction control. The 20-inch forged aluminum wheels have a black diamond and finishes carbon fibre. This is all very exciting, but it’s all just talk until bench rubber hits the road. Saleen says that S5S Raptor could be on the road in two years at an estimated $ 185000 MSRP, depending on the public reaction to this car. 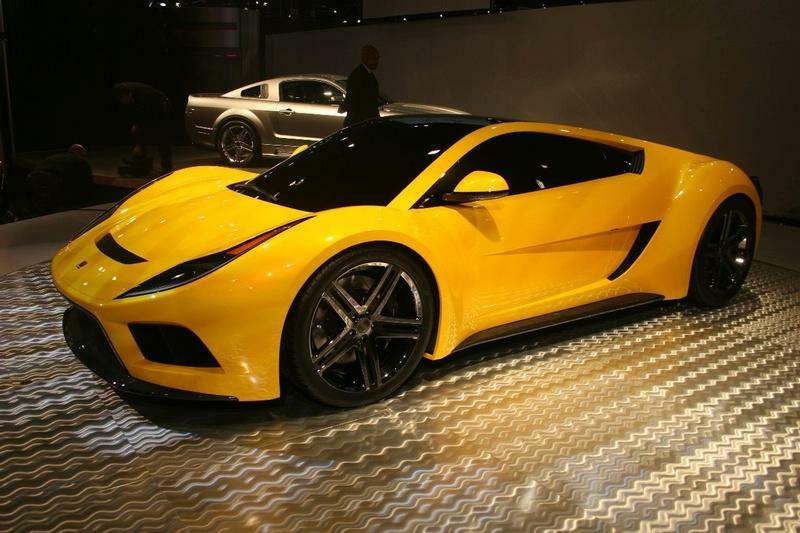 Saleen seems to have thought that this form, so it’s a good bet that we will see a Raptor road in the near future. 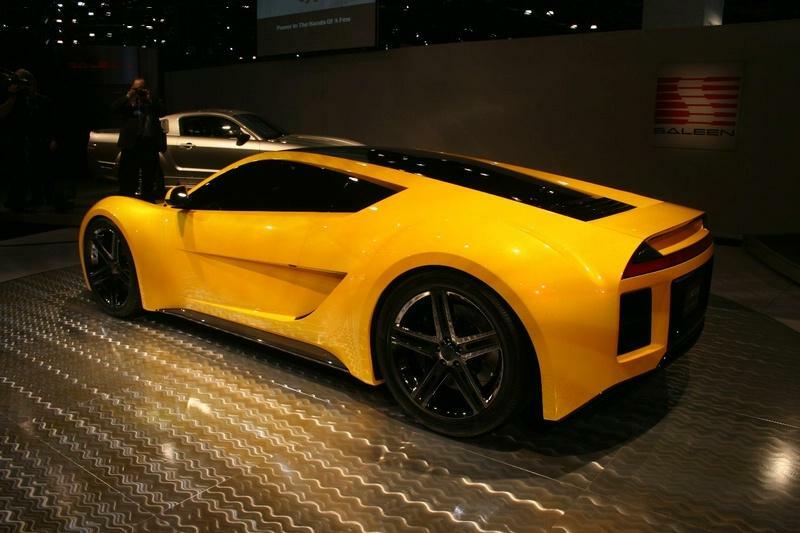 Mr.Saleen you did it agin!